A key destination on every cultured traveler’s calendar, Mexico City is a thriving metropolis of art and architecture, trending neighborhoods, and cutting-edge dining. Coined the “City of Palaces,” it rivals London as the city with the highest concentration of museums in the world, with over 150 cultural institutions. The city is home to leading archaeological and anthropological museums presenting impressive holdings of Mexico’s rich cultural history, of which the Museo Nacional de Antropología is one of the world’s best. 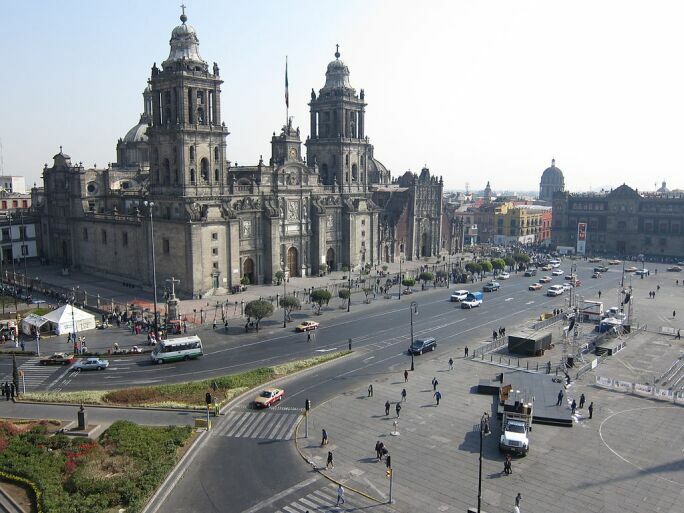 Mexico City is simultaneously a global tastemaker in the contemporary art world, known for its progressive gallery scene, impressive private museums, and world renowned collections of modern Latin American art. Art can be found on nearly any corner. Whether you’re seeking luxury and fashion in the Polanco district or visiting permanent collections in national museums set within the lush park of Bosque de Chapultepec, Mexico City is a feast for the senses and a cultural destination developing in line with the contemporary art scene. 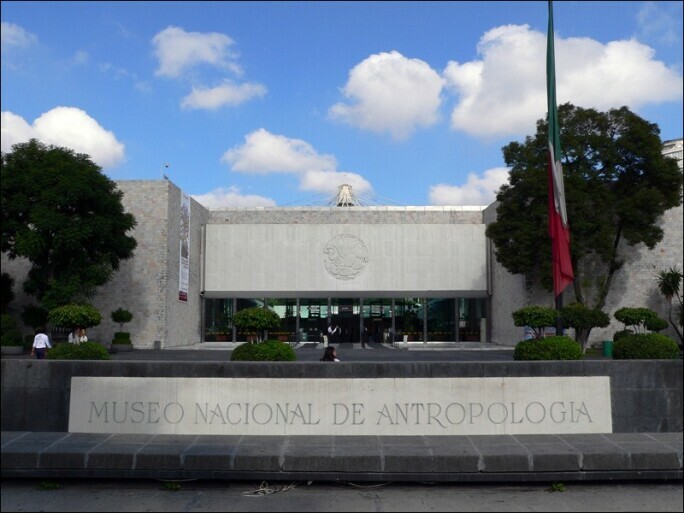 The largest and most visited museum in Mexico, The National Museum of Anthropology (Museo Nacional de Antropología) holds significant archaeological and anthropological artifacts from Mexico's pre-Columbian past, such as the Stone of the Sun (or the Aztec calendar stone) and the Aztec Xochipilli statue. Be sure to visit the works in the adjacent gardens, where lush foliage transports visitors to another time and place. Amassed by entrepreneur Eugenio López Alonso, the collection includes modern and contemporary works by artists including Cy Twombly, Donald Judd, and Abraham Cruzvillegas. 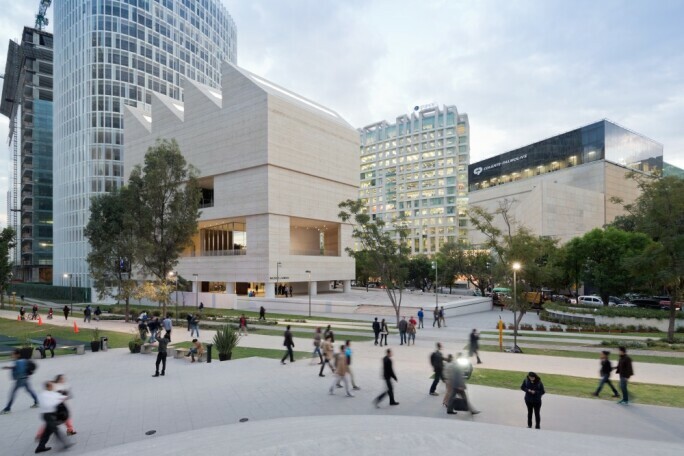 Opened in 2013 as the first building in Latin America by architect David Chipperfield, Museo Jumex is an important player in Mexico City’s contemporary art scene, staging exhibitions of major artists such as Andy Warhol, Walid Raad and Fischli and Weiss alongside group shows of international and Latin American work. 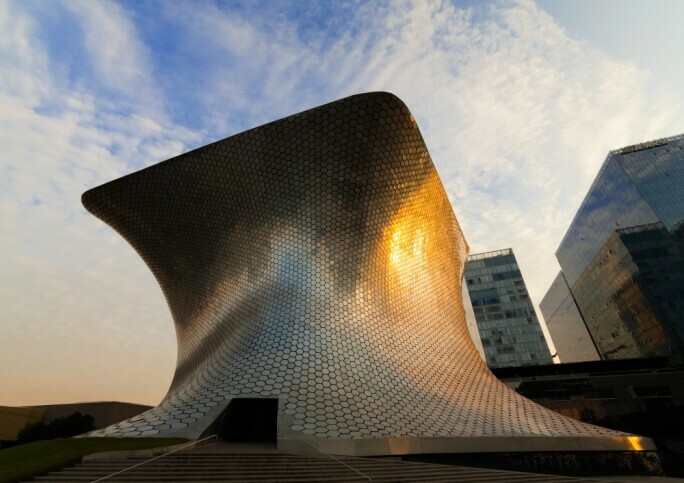 Located in the polished and sophisticated financial district, Museo Soumaya is nothing short of an architectural icon. 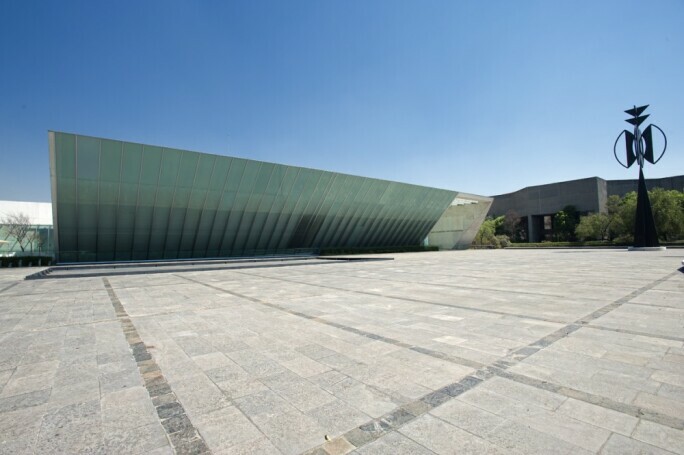 With its smooth silver plated exterior and twisted body, the private museum, designed by Mexican architect Fernando Romero, houses the 70,000-piece collection of Carlos Slim. The collection is a diverse mix of time periods and genres and features the largest assemblage of works by Rodin outside of Europe as well as modern masters including Monet and Picasso. 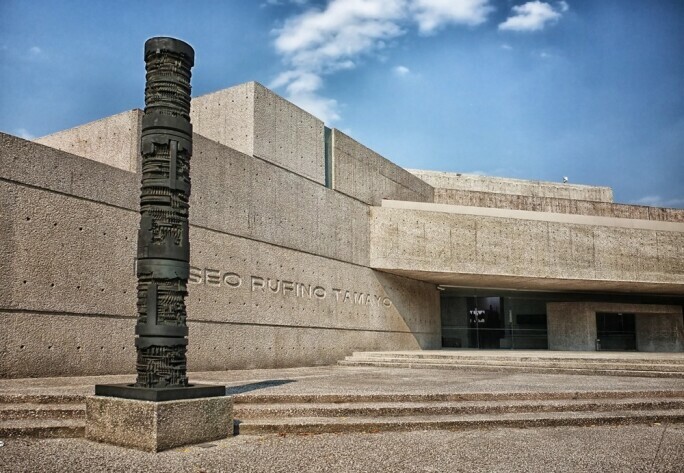 A public contemporary art museum principally dedicated to the private collection of artist Rufino Tamayo, Museo Rufino Tamayo has a collection that features over 300 paintings, sculptures and works on paper. Since its opening, Museo de Arte Moderno (MAM) has played a key role in the consolidation and dissemination of public artistic heritage through its collection of modern and contemporary Mexican art. The Franz Mayer Museum opened in 1986 to house, display and maintain Latin America’s largest collection of decorative arts, amassed by stockbroker and financial professional Franz Mayer. The collection is distinguished for its holdings of Talavera pottery and textiles. One of the most representative buildings of early 20th-century Mexican architecture is the National Museum of Art (MUNAL), formerly the Communications and Public Works Palace. 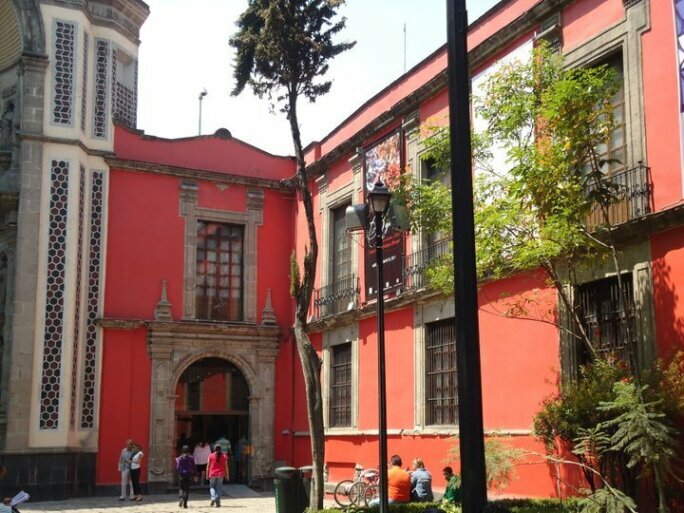 Built around 1900 in the style of an Italian Renaissance palace, this museum holds collections representing every school of Mexican art through the early 20th century. 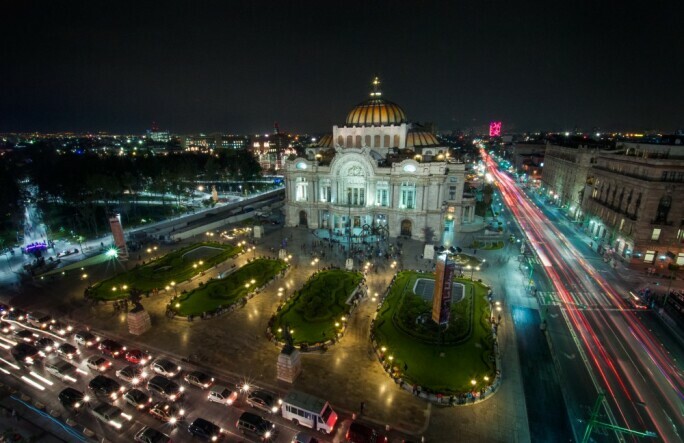 Besides being situated in one of the most important cultural centers in Mexico City, the Museo del Palacio de Bellas Artes holds a permanent collection of 17 murals made by seven national artists and hosts an evolving presentation of temporary exhibits by Mexican and international artists. 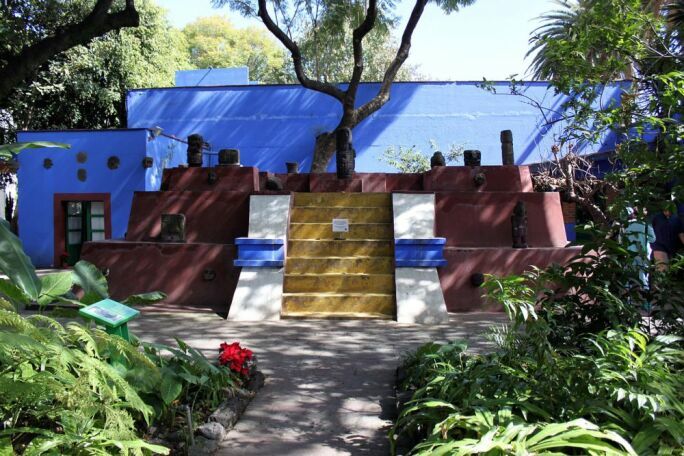 Located in one of the most beautiful and oldest neighborhoods of Mexico City, the Blue House (Museo Frida Kahlo) was home to iconic 20th century artist Frida Kahlo. It was converted into a museum in 1958, four years after her death. 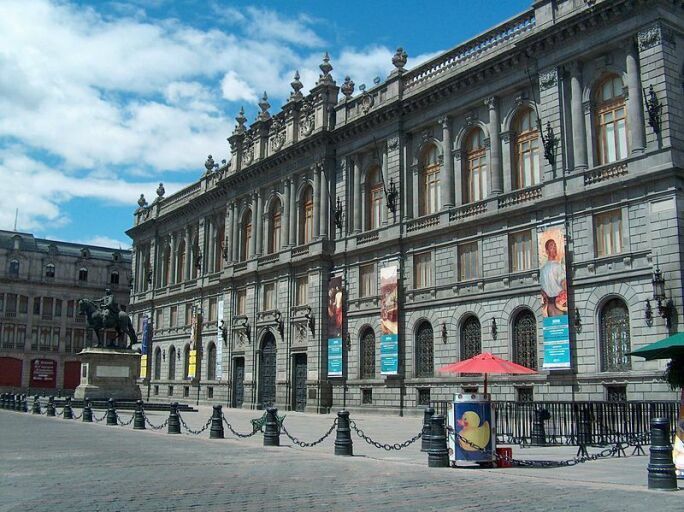 Today it is one of the busiest museums in the Mexican capital. Here, personal objects reveal the intimate universe of the most recognized Latin American artist worldwide. The continually growing collection of the Museo Universitario Arte Contemporáneo (MUAC) aims to document the history of contemporary art in Mexico. 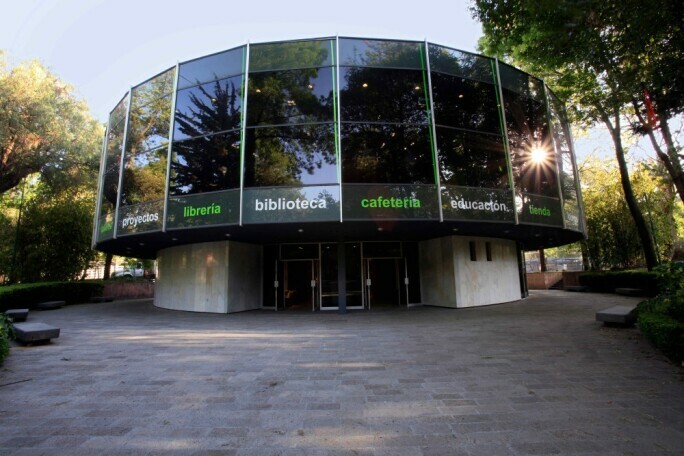 Inaugurated in 2008 and already an important Mexico City cultural landmark, the museum is set within the context of Universidad Nacional Autónoma de México (UNAM) – the largest and most prestigious public university in Latin America.